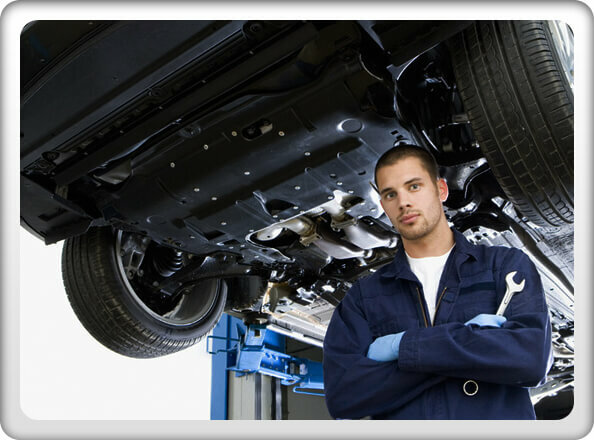 Specialising in brake, clutch & exhaust repairs, steering & suspension all work guaranteed. Quality repairs & parts. Save time. Save money. Get competitive quote. Our Mechanics Make You Feel 100% Satisfied . Contact Us Now! The Mechanic You can Trust ! 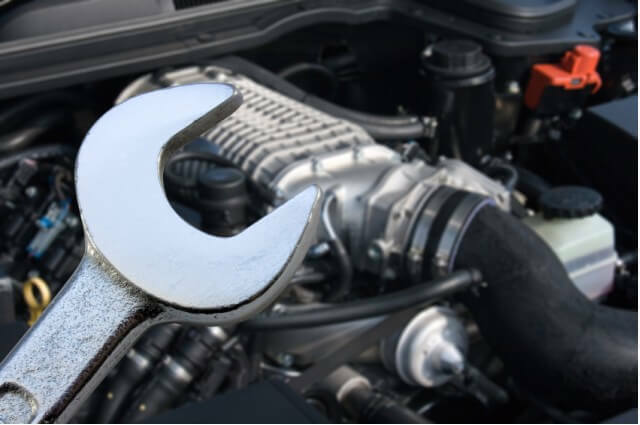 At Racecourse Automotive Services ,we understand your vehicle and your expectations for quality service and workmanship. With over 30 years experience in the industry, specialist diagnostic equipment and highly professional, qualified technicians we are able to offer our clients a service which strives to exceed expectations. Racecourse Automotive Service is a one stop shop for all of your servicing and customizing needs for over years. From a simple service to a full engine rebuild.Brake repairs ,replacement tyres, exhaust systems, just about anything. We provide quality services at affordable prices. Our aim is to find the best solution to your concerns in a timely manner and ensure that you are happy with your vehicle once you leave our premises. Our dedicated service and genuine care for your vehicle has seen the company steadily grow and has set our reputation as an honest and trustworthy company offering value for money services. We are highly skilled and experienced in all aspects of the business and have been in this profession for years. We are specialists in mechanical repairs and maintenance to all makes and models using the very latest in diagnostic computer technology.